Dark Dunes Productions is an Abu Dhabi-based film production company that was founded by Emirati businessman Sultan Saeed Al Darmaki in 2013. It specializes in making horror, science-fiction and fantasy films with a special emphasis on practical special effects and puppetry. Dark Dunes prides itself on its alliance with talented filmmakers and other production companies from around the world who share the same vision and love of monsters and puppetry. By aligning itself with both fresh talents and experienced players in the industry, it takes the best of both worlds and combines them into creating films that are unique. Sultan Saeed Al Darmaki is an Emirati film-maker and businessman from Abu Dhabi in the United Arab Emirates. He has been a big fan of horror, science fiction and fantasy films ever since he was a child, with King Kong being his first exposure to creature features. This love of film is what drove him to become a film-maker and in 2013, he created Dark Dunes Productions. 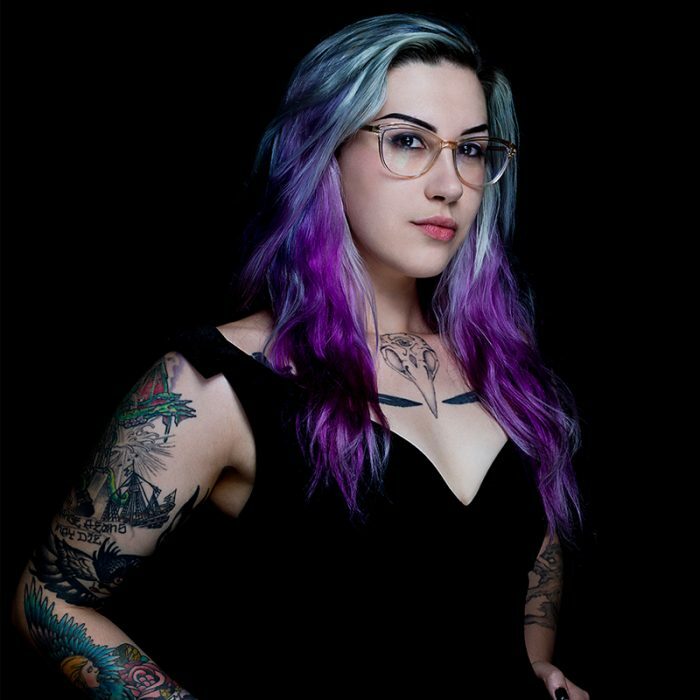 Imbued with a lifelong love of the strange, horror and monsters are Mallory’s passion. She has been with Dark Dunes Productions since the summer of 2013. Mallory is a New England native, but now lives in Los Angeles with a mountain of books. She is also a screenwriter and author. 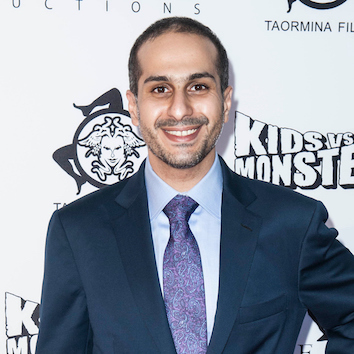 Gavin joined the Dark Dunes team in December of 2013, when Sultan tapped his creative abilities to design the creatures for the film Kids vs Monsters. He has been a cinematographer, story board artist and graphic artist for 5 Dark Dunes feature films and co-productions. He lives in Fife, Scotland with his wife and two daughters. Adamo Paolo Cultraro is a film writer, producer, and director who has been in the film industry since 2005. 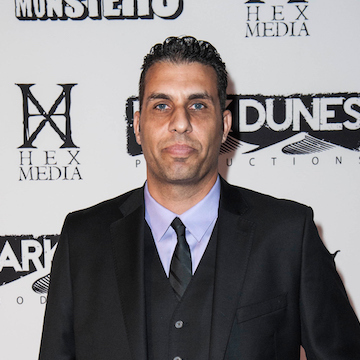 Cultraro's writer-director credits include Corrado(2008) starring Tom Sizemore and Johnny Messner, and Tactical Force(2010) starring Stone Cold Steve Austin and Michael Jai White. 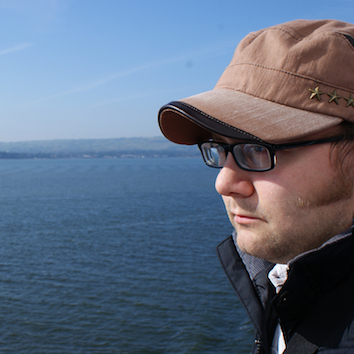 Cultraro is also the senior producer on the Dark Dunes features Kids vs. Monsters and Yamasong.